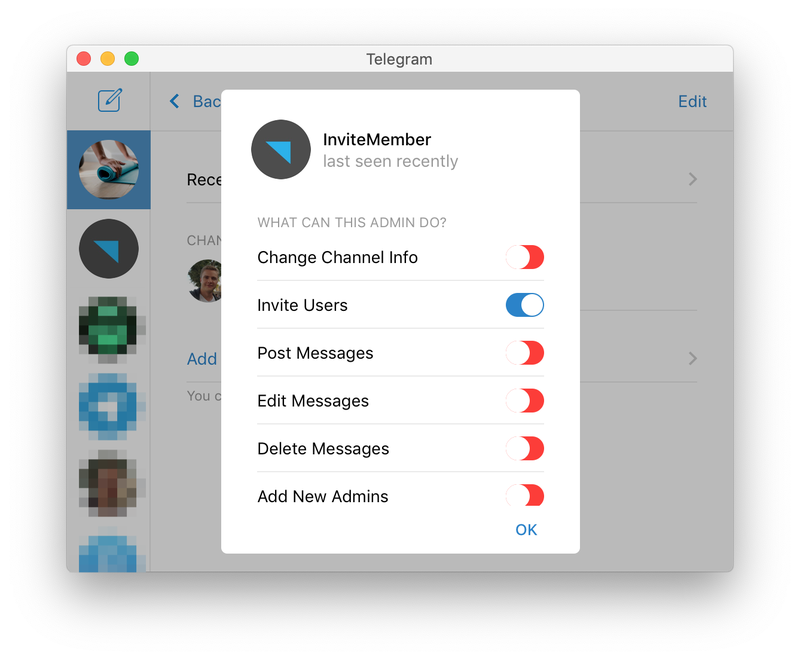 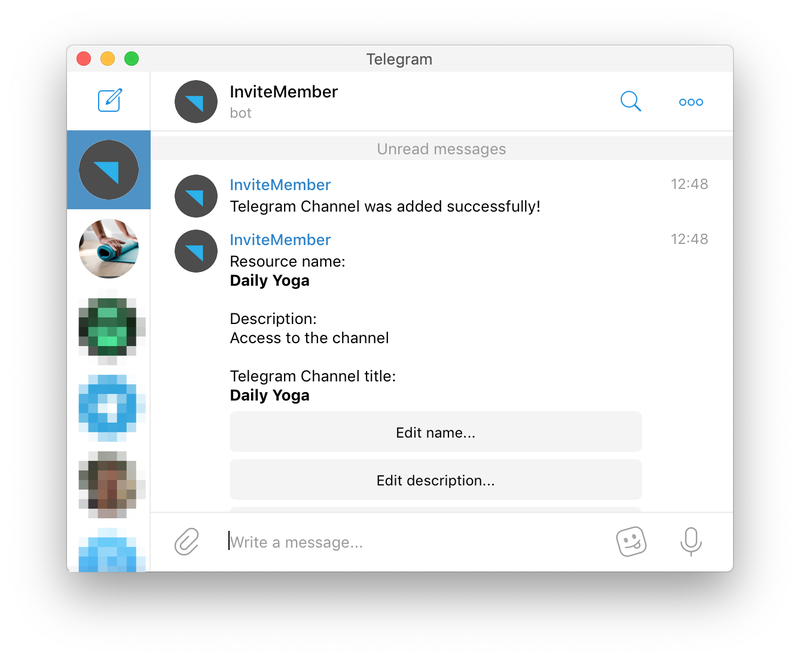 @InviteMemberBot only requires one permission — Invite Users (or Add Users). 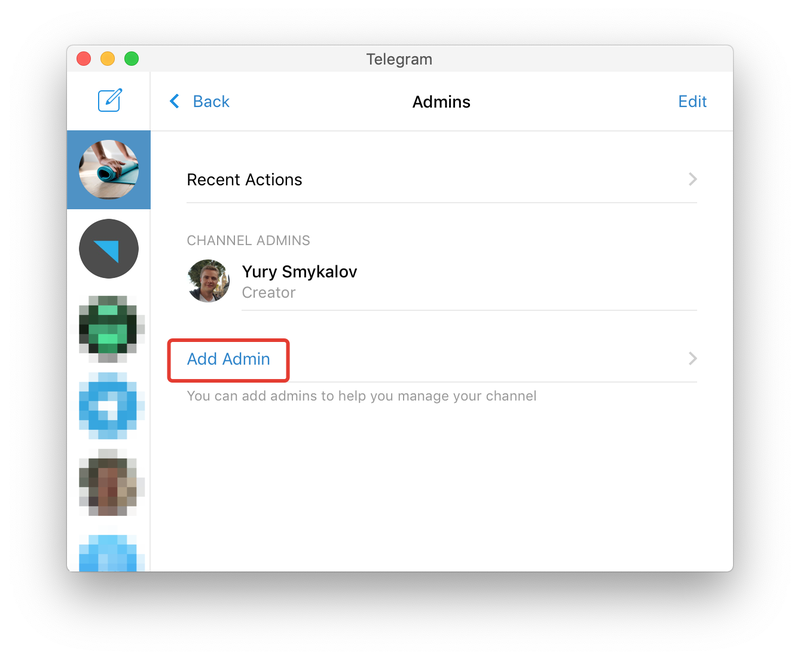 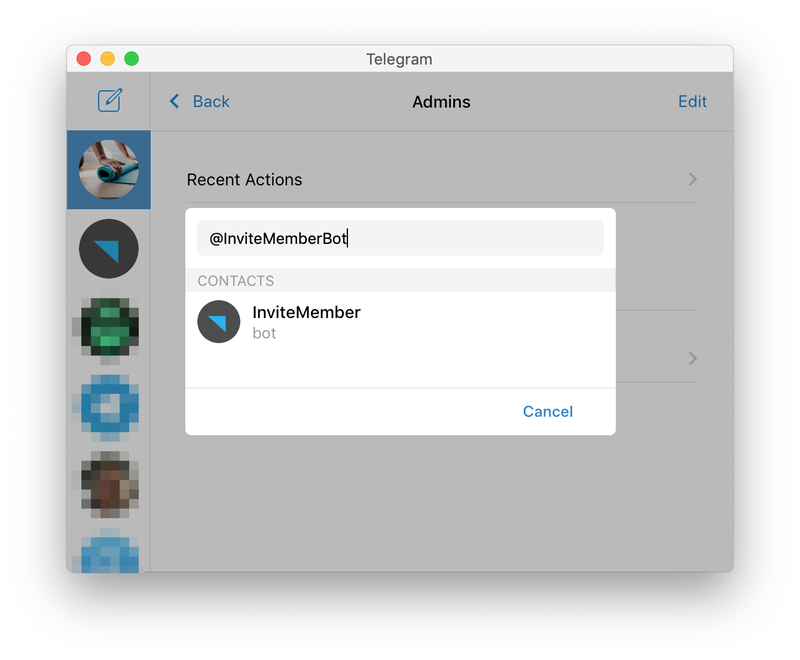 In some Telegram clients (iOS, for example) there is a known bug — you can't enable Add Users permission for the bot. 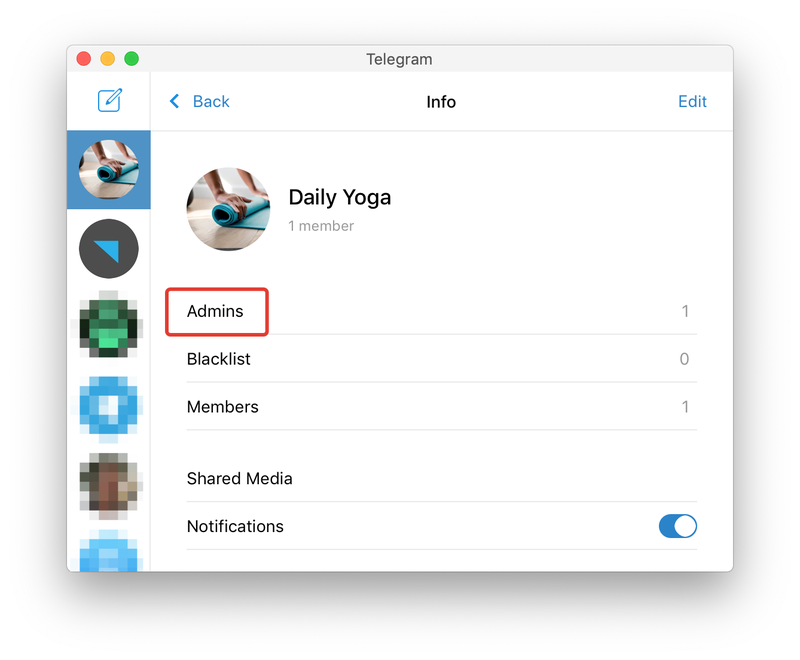 The workaround is to enable this permission in another Telegram app. 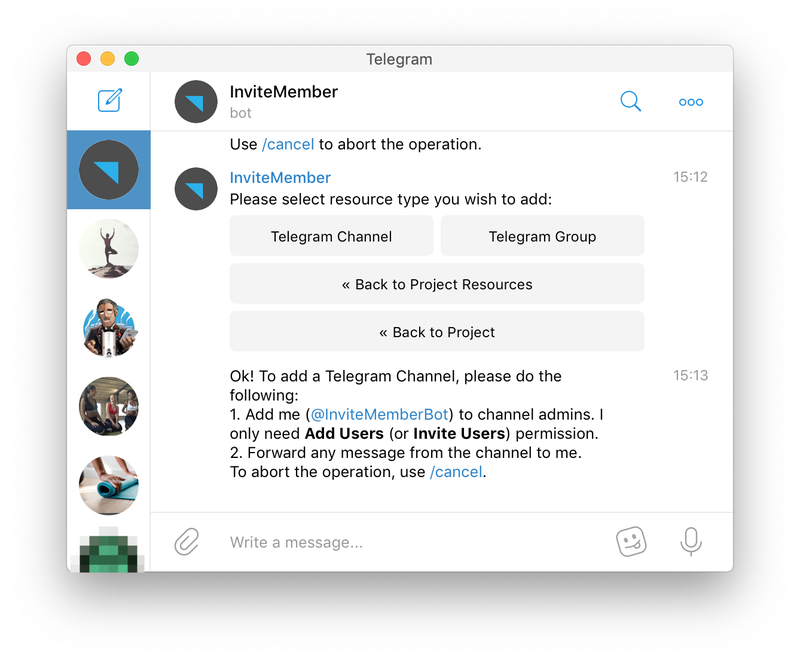 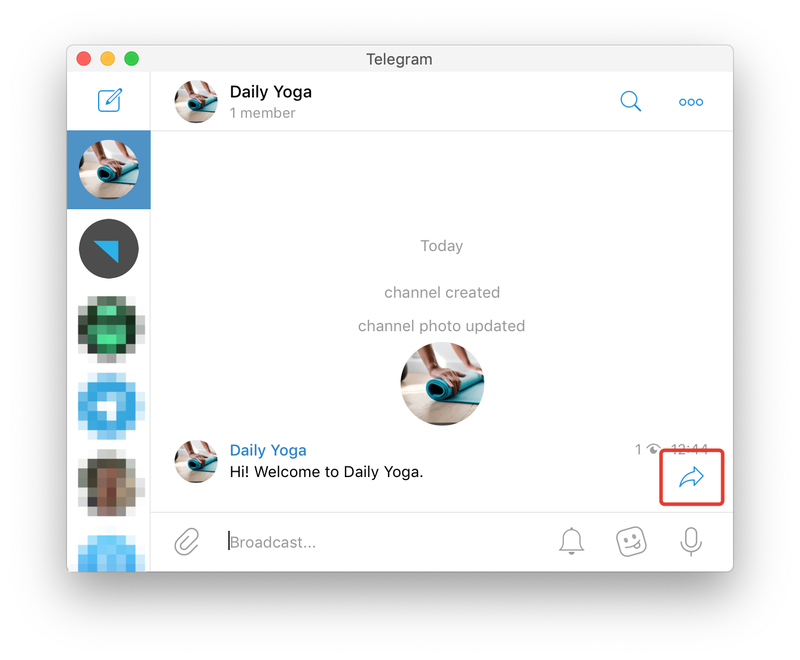 We recommend Telegram Desktop.